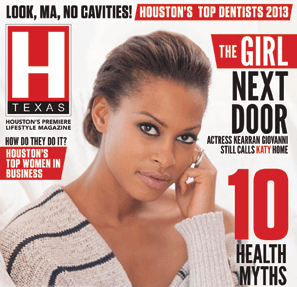 Congratulations to my associate, Dr. Angela Sturm-O'Brien, on being one of H Texas Magazine's Top Women in Business seen in this month's (Winter, 2013) issue! Dr. Sturm-O’Brien is committed to the highest standards of surgical achievement and patient care. And it shows!